Moving on, I have this sort of concealer craze lately. I have been searching for a nice concealer to replace my vov cover foundation. 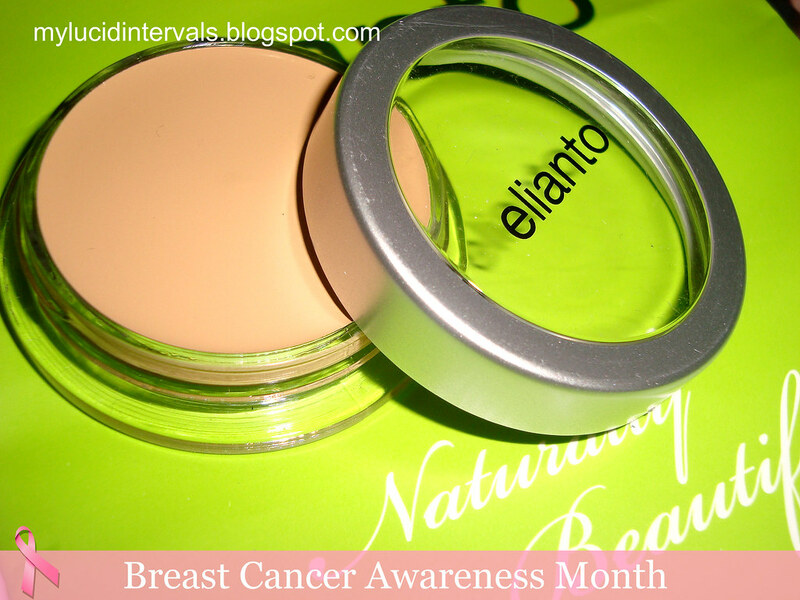 Here is a short review about elianto's cream concealer which I really like. The consistency is very creamy and thick. It looks and feels like a melted chocolate.. The smell is really nice reminiscent of Bloom sheer colour creme. Sheer lavender Scent. Coverage is really good!! It has a medium but buildable coverage. It covers my pimple marks and under eyes really well. It does not crease on me!Probably it depends on how you apply it. This concealer comes in three shade. I got 02 deep. A little goes a long way. A tiny amount covers my dark circles well. ^^Look how thick and creamy this product is.. The container seems frail and fragile. bag during super hot days. Apply this concealer in a patting motion. I find that this is more effective in achieving the coverage I want. Never rub it onto your skin. Apply just a tiny amount or else it would cake. Wow it looks really creamy! Is it a Phillipine only brand? will try this once my other concealer's used up. short but great review!! gusto ng ganitong review. hehe.. looks promising! have u tried nyx concealer in a jar? ano mas ok sa dalawa? thanks! hmmm they dont sell this in the US right? i think ill ask my bf's parents to get this for me next time they go back to Philippines. And good luck on your exams! don't worry, you'll do just fine if you study! good luck on your exams!!! The concealer looks so nice! wow this looks extremely creamy and smooth! this product looks promising! do you have fine lines sa undereyes? i tested it sa counter and the coverage is really nice..
actually dons kagabi ko pa to nabasa hehe sabi bukas na lang me comment anyways wow i want to try that concealer mapapabili ka talaga sa review mo i love it!! IF it doesn't maybe it could also be use as primer no? i want vov too pero parang mas maganda to def try this one ..lol nilagay mo sa ref?haha..
Waa, you'll be MIA. 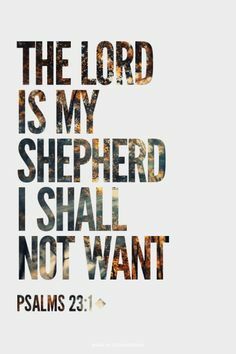 But don't worry sis, you'll be included in my prayers. I hope you get very high scores from your exams. ooh. i love how creamy this concealer looks. creamy is very light and easy to work with. i wish there would be elianto here too. hmmm... i wonder if there is. elo donna..how are you na..finals na din niyo..hehe goodluck!! !anyway..sa elianto palagi ako napappadpada pero never ako bumili..heheh.except yung brushes nila yu 12 pieces which is super ouch sa face. awesome review. I just love the magic of concealer lol. Mark is really awesome. I wish they have it the the Philippines too. Thanks for the wonderful compliment but my skin is not good lol. I look sick without makeup. ganda ba itong elianto concealer? ok ba siya sa climate naten? im planning to buy lise watier pero im saving for the holiday season..
dami ko inaanak... trenta! seryoso! great review! i've been using this cream concealer for years now and I haven't changed brands yet! i love how it melts and blends well into my skin. it's true though that you shouldn't apply it thickly because it would cake! a total plus plus is that it lasts for a loooong time bec small amount goes a long way and its super affordable,P299! errrrrrrrrrrr. wala akong mahanap na elianto products here in my place. San ba makakabili nito online? hi sis! what did you use to apply this? just fingers? 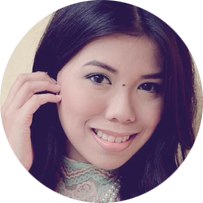 I saw your blog post and I am now still searching the concealer to replace my VOV cover foundation which I used as concealer. I used the shade in dark brown. What were yours? 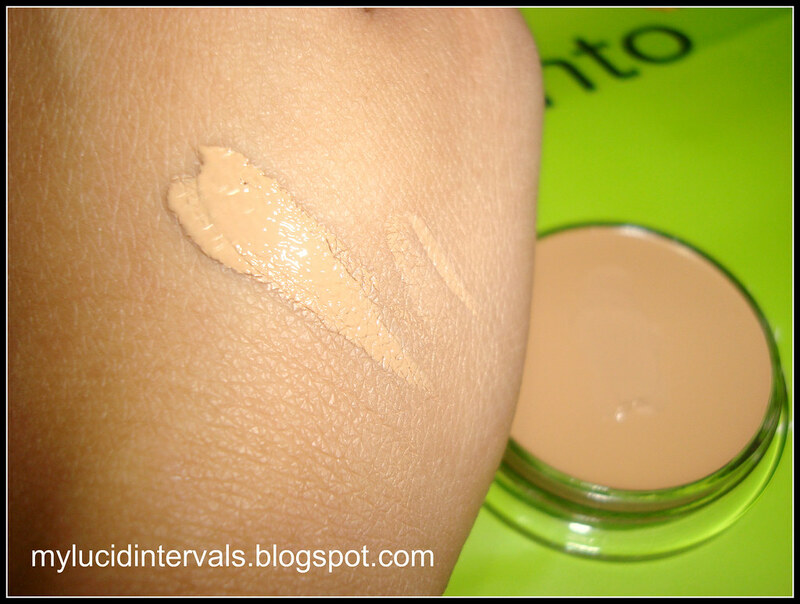 Which Elianto's shade that looks pretty similar to VOV cover foundation #4?